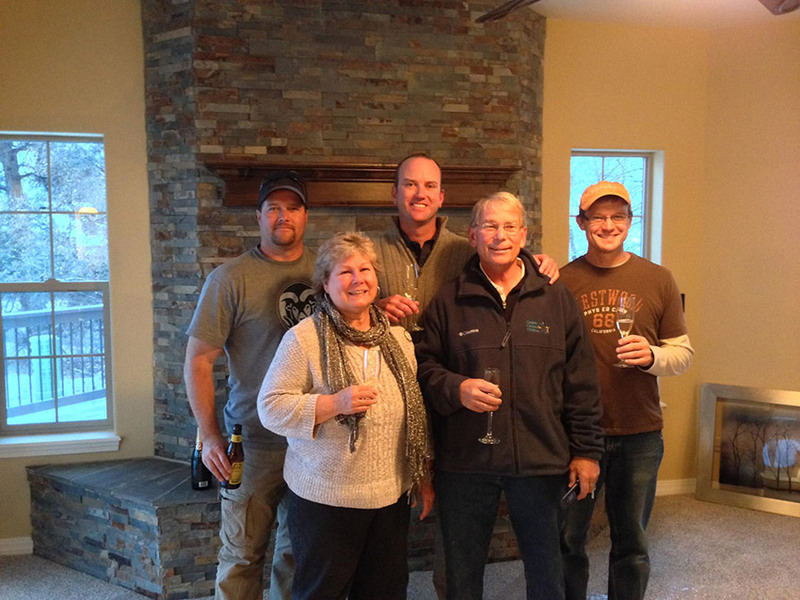 Today was a special day: we welcomed the Rose family to their brand new custom home. This has been a long, hard road for the Roses who lost their home in the 2012 Waldo Canyon fire. The Rose’s home served as the inspiration for our RedCloud Peak floor plan.